Since four years building researchers and experimental archaeologists of the German Archaeological Institute train Syrian refugees and Jordanian experts in cultural work and the mediation of antique cultural techniques. Considering the massive destruction of cultural heritage in the Middle East, as well as the refugee movements, the Gerda Henkel Foundation set up a “temporary funding priority for endangered and fled scientists from crisis areas” in autumn 2015. In spring of 2016, an “emergency aid program for Syria” was added. 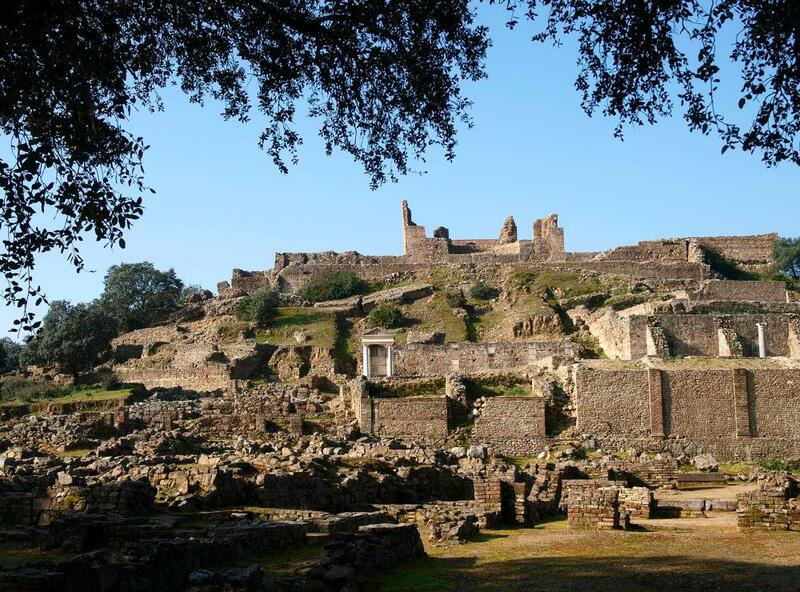 Aim of the initiatives: to give scientists the opportunity to continue their research and to initiate archaeological and historical projects in Syria and neighboring countries, involving local actors. One of the first funding measures was the support of the “Mare Nostrum” project – a network of several independent subprojects in Jordan. The country has received a large number of Syrian and Palestinian refugees living in huge camps as well as in cities and towns. The archaeologist Prof. Dr. Thomas Maria Weber-Karyotakis (German Jordanian University, Amman) developed the project and took over the coordination. The idea behind “Mare Nostrum” was to involve Jordanian and Syrian scientists, craftsmen and workers from the Palestinian and Syrian refugee camps, Jordanian and Syrian students from the Amman universities and the local population alike. 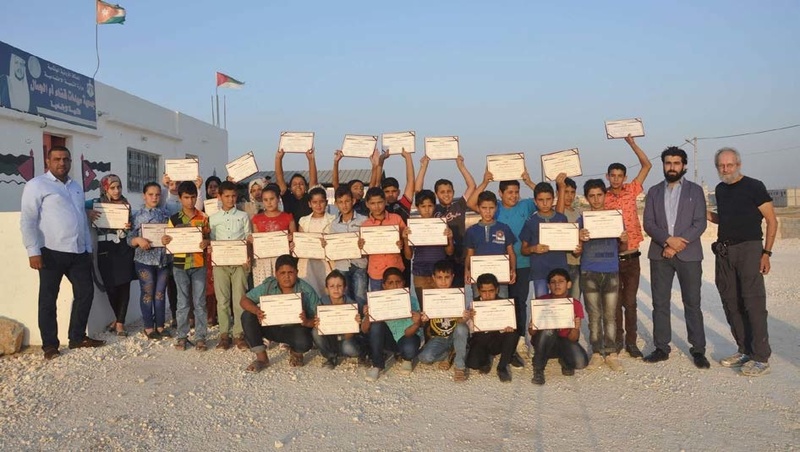 In the northern municipality of Umm al-Jimal, a cultural center for Syrian and Jordanian children and teenager was established in close cooperation with the local women’s cooperative. The aim of the three-month courses for about 20 girls and boys was to teach the participants and their parents, cultural and historical traditions as well as the importance of the cultural heritage. The courses were given jointly by a Jordanian and a Syrian scientist in Arabic.